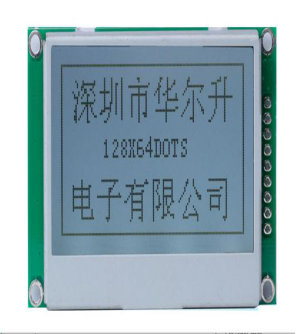 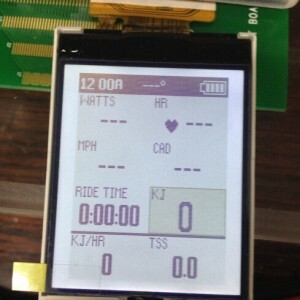 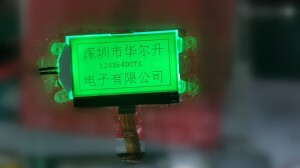 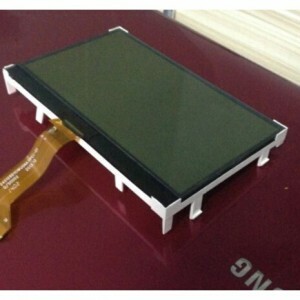 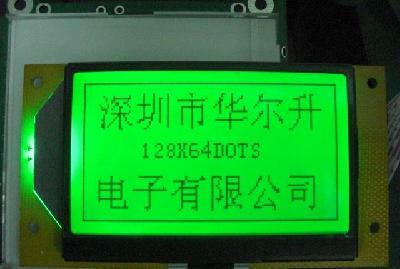 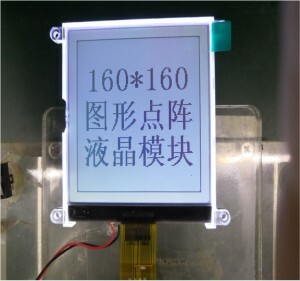 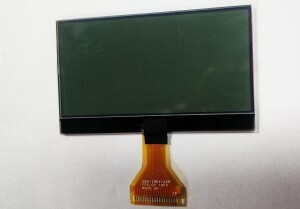 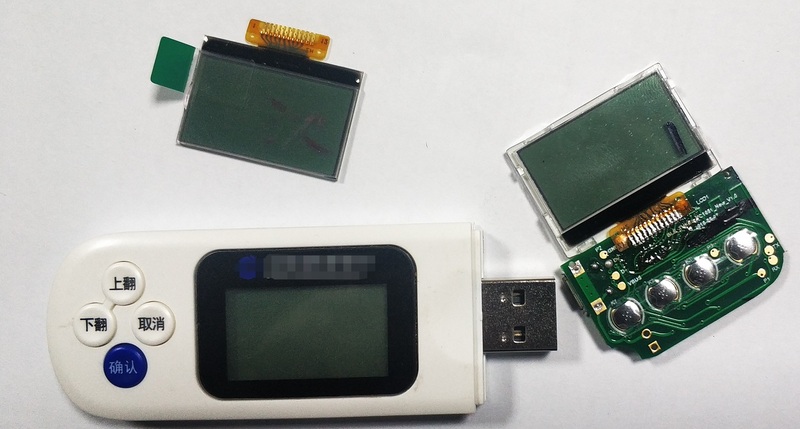 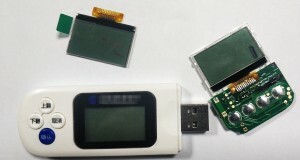 ﻿ 12864 Graphic LCD Display - Jiangxi Huaersheng Technology Co.Ltd. 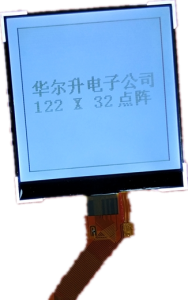 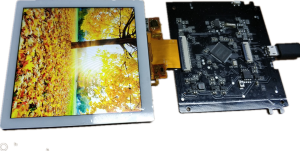 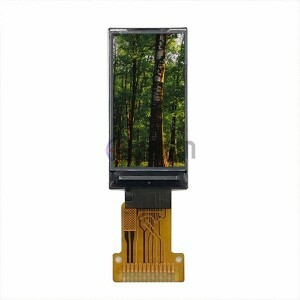 Haresan is one of the leading 128×64 lcd suppliers, and a top level China custom glcd 128×64, 128×64 graphical lcd manufacturer, we are always at your service. 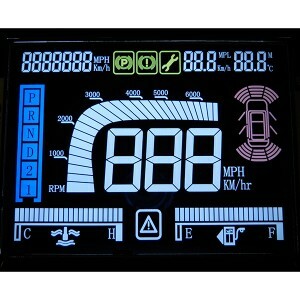 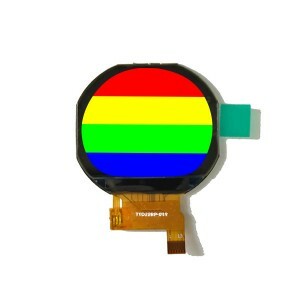 128X64 lcd is 128 dot matrix in line and 64 dot matrix in row LCD display. 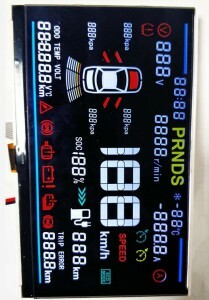 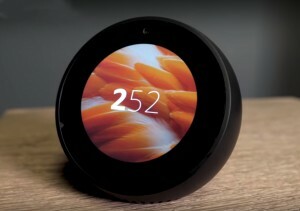 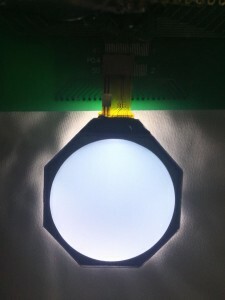 It shows patterns controlled by the driver IC. 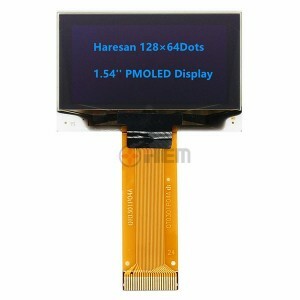 Haresan a variety of graphic 128×64 lcd in STN and FSTN LCD Display. 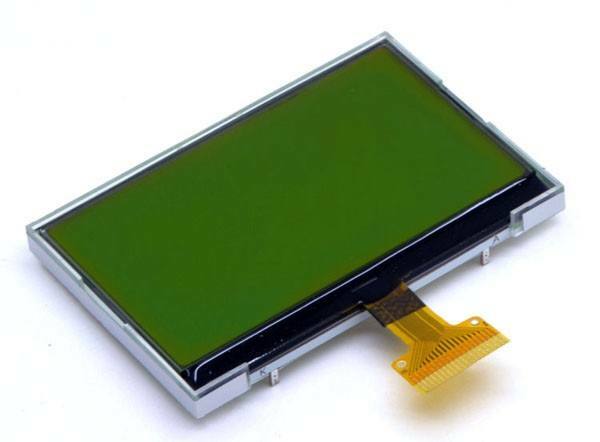 From raw materials to finished products, we strictly control every production step. 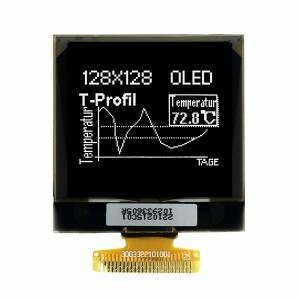 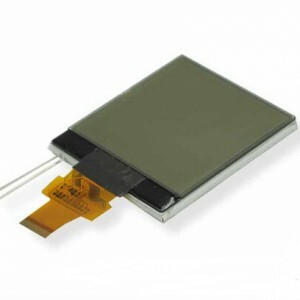 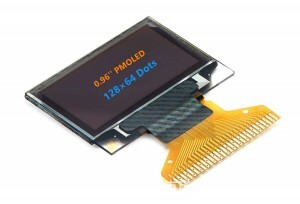 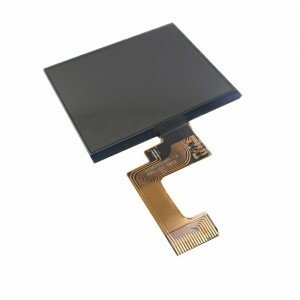 Also, we produce 192×32, 192×64 and 240X160 LCD Display as per clients requirement.